King Edward (1002-1065) was the last king of the Anglo-Saxons. He lived a life of prayer and virtue amidst corrupt surroundings. His first efforts as king were to govern his people with Christian ideals and to renew in their hearts a love for their religion. 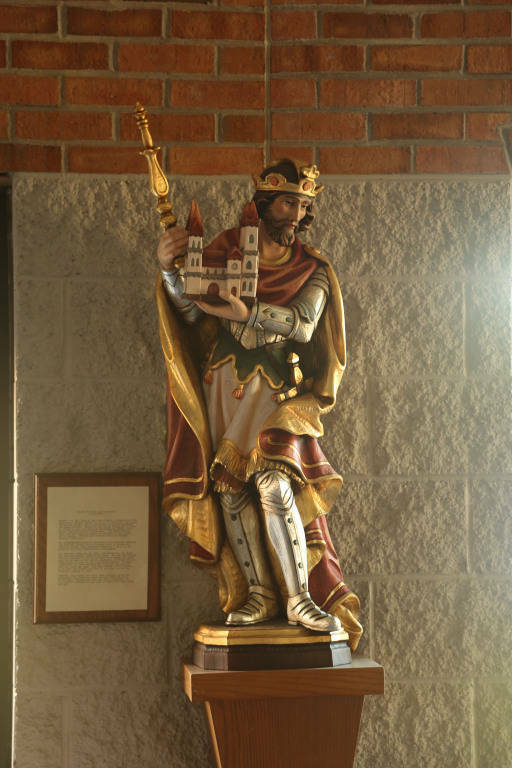 Edward also assisted many churches and monasteries. He invited priests to come to serve in his kingdom. Thus we are blessed with the name of one who models for us Christian leadership and a deepening of faith among the community. 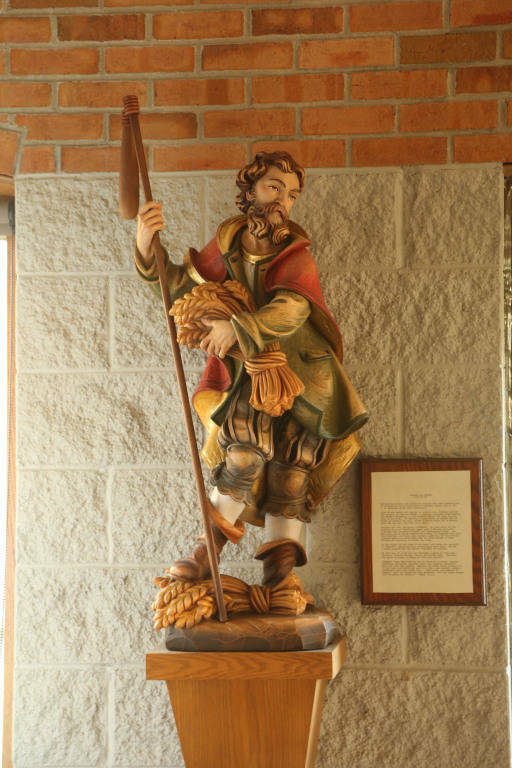 Isidore(1070-1130) is the patron of farmers and rural communities. As a young boy he worked the land of a wealthy landowner. Even behind the plow, his deep faith kept him in constant awareness of God. On holidays he visited the churches of Spain to the distress of his fellow workers. Isidore's concern for the poor is known from the stories of miraculous supplies of food. He was also known for his love and care of animals. Thus, one who had a love and care for land and animals now shares with us a love of nature.